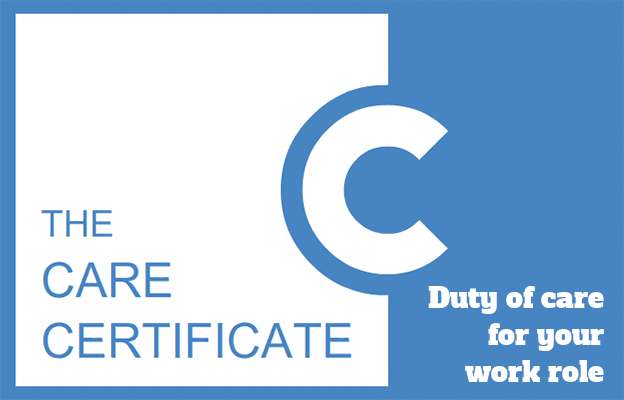 The Level 2 Diploma in Care (RQF) is a nationally-recognised qualification for people that work in the care industry. 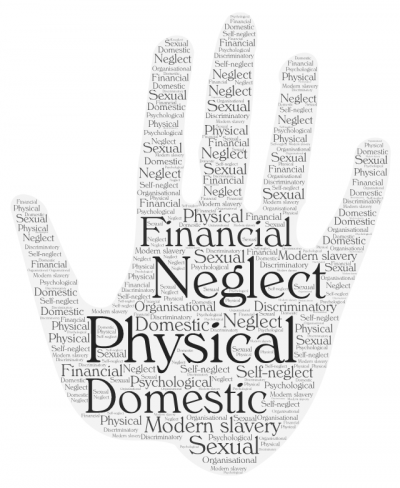 It is designed for people that are new to the care industry and just starting out in their care career. It is equivalent to 4-5 GCSEs grades A* to C.
There are several registered awarding bodies (such as City & Guilds) that have designed the courses along with the learning outcomes and assessment criteria. The criteria can vary slightly between awarding bodies. The courses are usually delivered and assessed by other training providers such as colleges in line with the rules and regulations of the awarding body. 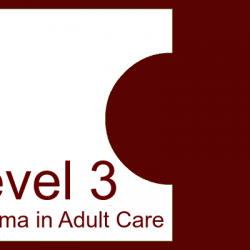 The Level 2 Diploma in Care consists of nine mandatory units and some optional units. 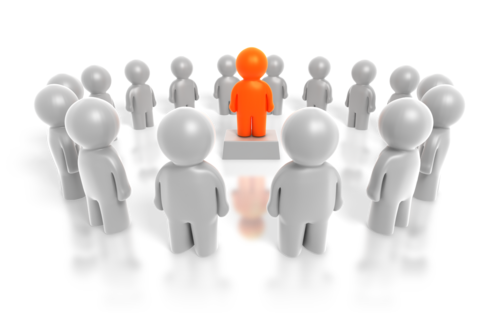 Your choice of optional units will depend on what the awarding body and your training provider can offer. I am currently working on the optional units, however there is a good study guide for the unit ‘Understand the context of supporting individuals with learning disabilities‘ on the DUTTONCARE website. 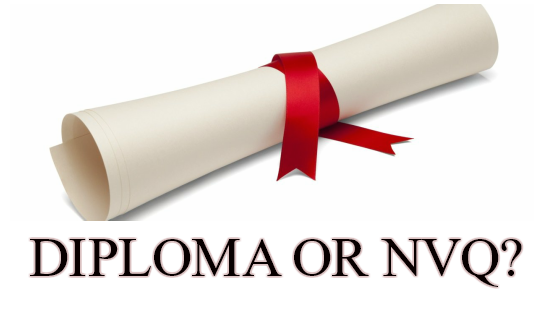 NOTE: There are several very similar criteria between the Care Certificate and the Level 2 Diploma in Care. 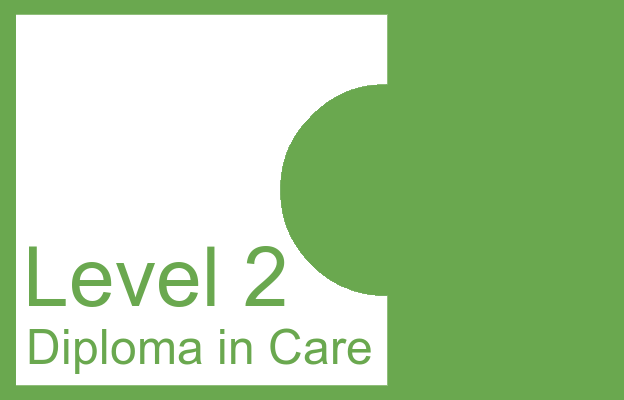 Therefore, you may find some Level 2 Diploma answers in the Care Certificate answers and vice versa.